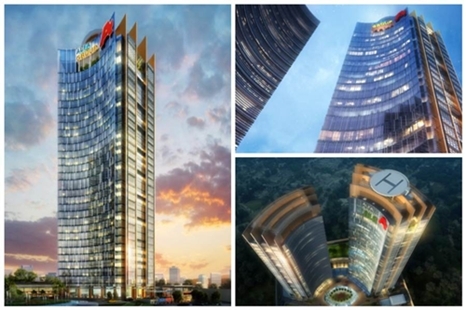 Alfa Mart, one of Indonesia’s pioneers in modern retailing has commissioned PTI Architects’ Special Projects Division, led by Stephen Stinton, to design its Twin Tower Corporate Headquarters. 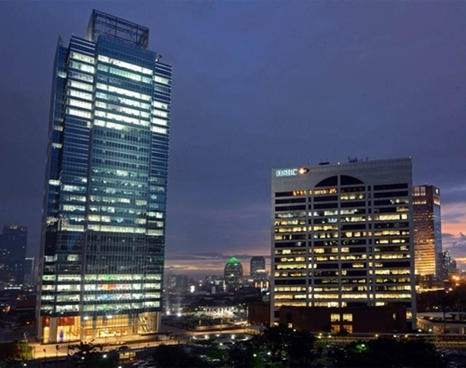 The UK-based International Property Awards recently selected the World Trade Center 2, a joint project with Aedas Singapore, a recipient of the Best Office Architecture for 2013. 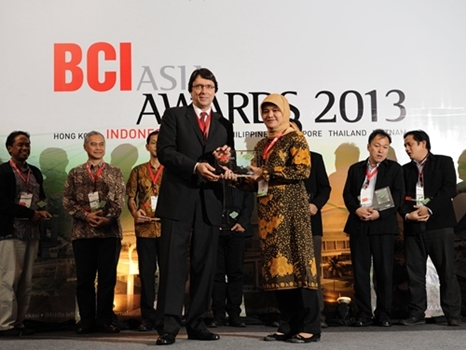 BCI Asia awards PTI Architects among Indonesia’s Top Ten Architects for the 8th consecutive years. 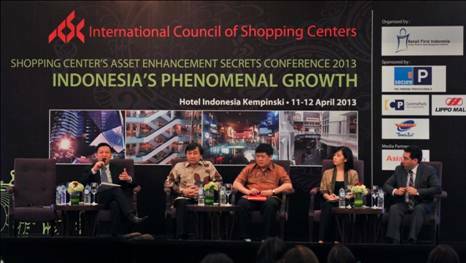 PTI’s Managing Director Doddy Tjahjadi joined one of the panel of discussions during the recent Shopping Center’s Asset Enhancement Secrets Conference organized by the International Council of Shopping Centers on the 12th and 13th of April 2013 at the Hotel Kempinski Jakarta, Indonesia. 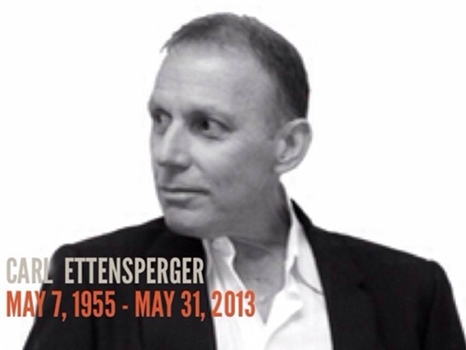 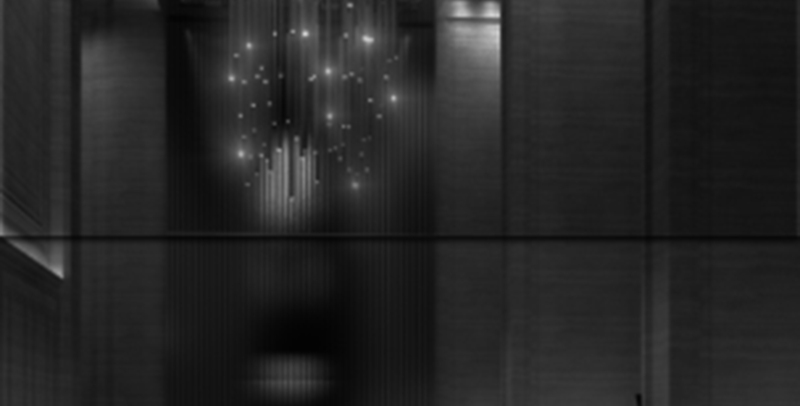 PTI Architects’ management and staff mourn the passing away of Mr. Carl Ettensperger, PTI’s Interior Design Director.